my first time making pizza dough from scratch and i was pretty excited about it. 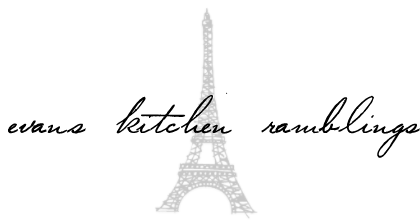 been dreaming about a really good parma ham & rocket pizza ever since i had it earlier this year at bistro senso but i've been procrasting about making my own coz i haven't come across any pizza dough recipe that i felt i could trust (ok i promise to use my bread baker's apprentice book by peter reinhart nx time). 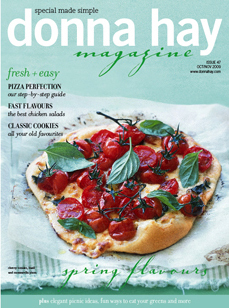 so happened i picked up the latest copy of donna hay (yes, again!) and there were lotsa pizza recipes in there. decided to make use of the basic dough recipe and i thought it was quite good tho' it tasted rather similar to the flatbread i made not too long ago. 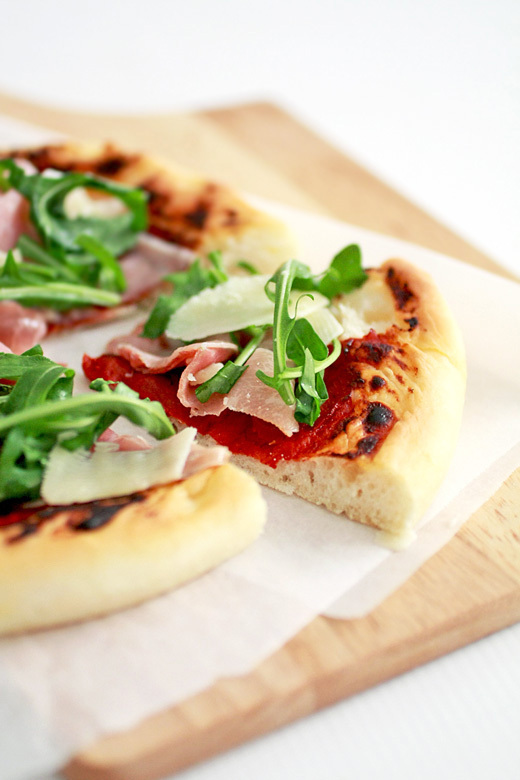 the only mistake i made was not brushing the dough with oil before baking, ended up with burnt bits around the sides :( and since i hv so much leftover dough in the freezer, i'm gonna make a quattro formaggi (four cheese) pizza next :) btw, parma ham is REALLY expensive. at about $2 per slice, i'm never buying again! 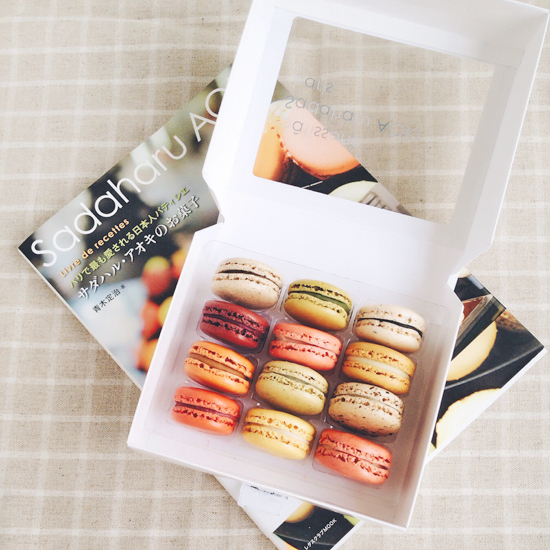 Loves french pastries, japanese sweets and the finer things in life.